He formed part of the founding board of the club, at which he was named treasurer, and when Walter Wild left on April 25, 1901 he became president. During his presidency, Terradas contributed to the foundation of the Asociación Catalana de Fútbol, which included all the local clubs apart from Espanyol and Internacional, who would join later. Terrades also created the club’s first ever sports commission, made up of Gamper, Meyer and Widerkehr, and formed the second and third teams. He was a wealthy man and that helped the club get through some difficult situations. In fact, he could be described as the club’s very first patron, shown by way that when the club had to leave the field at Hotel Casanovas, Terrades leased a plot of land in Horta, where the second home ground in the history of the club would be built. Another example of the importance of the money he put into the club was his donation of 1,400 pesetas from his own pocket to clear all of the club’s debts. 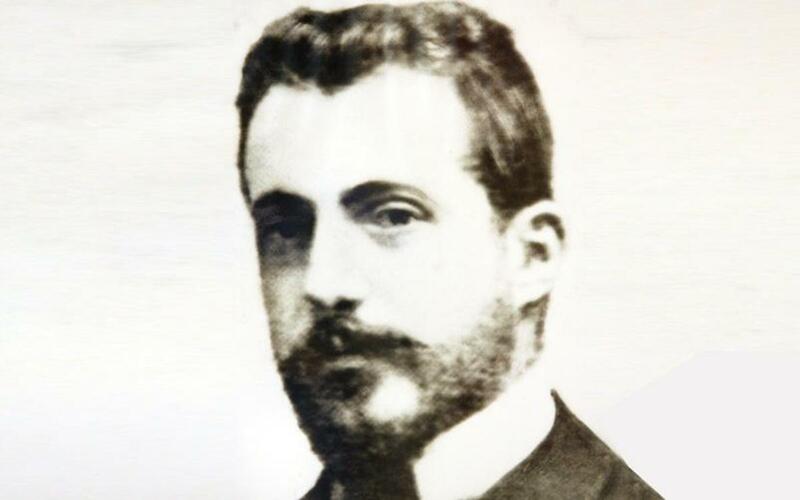 Under the Bartomeu Terrades presidency, FC Barcelona won its first title, the Copa Macaya in 1902, considered at the time to be the Catalonian Championship. The second president in the history of Futbol Club Barcelona also played for the team from the first ever match against the English colony, until 1903, playing a total of 31 matches. Due to other professional commitments he was forced to stand down as president on September 5, 1902, after 507 days in the position. Later, during Arthur Witty’s presidency, he was named vice president.